It may not be a multi-car pile-up (yet), but the hazard lights are on now for the BJP's coalition in Bihar where three of three partners of the national party are convinced that they're getting a raw deal. 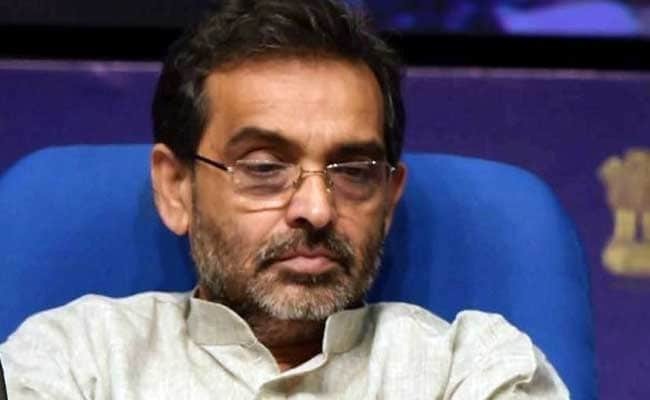 Exhibit A: Upendra Kushwaha, union minister, who heads the RSLP regional party and refused to attend a "unity dinner" hosted by the BJP in Patna last week, though he did find the time to fly into the Bihar capital just hours later, brutally making the point that his absence at the dinner was deliberate. "Amit Shah was not there either," he said defiantly, referring to the fact that the BJP chief, currently meeting other hurt allies, did not add Bihar to his make-good spree. Mr Kushwaha formed his own regional party five years years ago after splitting from the outfit headed by one-time mentor Nitish Kumar, who last year upended all political calculations by fleeing from a league of opposition leaders to join Prime Minister Narendra Modi's national coalition. As part of the switchover, he now runs Bihar with the BJP and not earlier partners Congress and Lalu Yadav, with whom he jointly contested the state election in 2015. Mr Kushwaha feels he is constantly sidelined by the BJP chief for Mr Kumar. 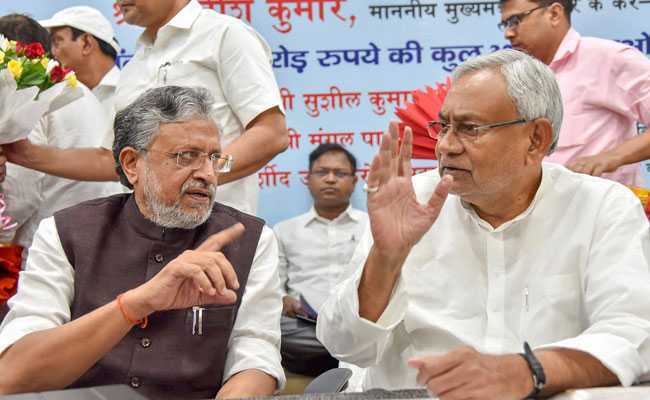 So last week, a top leader from his party said it should be him, and not the Chief Minister, who is made the face of the alliance's campaign in Bihar in next year's national election. The Kushwaha caste, the leader reasoned, forms 10 per cent of Bihar's population; Mr Kumar's Kurmi caste, on the other hand, adds up to just 4 per cent. Mr Kumar's party has also offered its take on the campaign, suggesting that it should be the Chief Minister and not the Prime Minister in whose name the election is contested. This is a tough sell: in the last national election, Mr Kumar's party, the JDU, won just two of Bihar's 40 parliamentary seats. The BJP and its then allies won 31, gamely riding the Modi wave. If Mr Kushwaha believes that it is Mr Kumar who gets all the attention in Bihar from the BJP, he may be misguided. Aides close to the Chief Minister point out that at last week's dinner, meant to portray a united front, Mr Shah was not present; instead, Mr Kumar had to make do with state-level BJP leaders as his hosts. The dinner ended without Mr Kumar offering a comment to the media waiting outside as he drove away. Not exactly good vibes. As Exhibit B of Sulking Allies, the Chief Minister has to contend with the fact that since he signed up with the BJP, he has got precious little to show for it. He has lost two crucial elections -- recently, he appeared to suggest that's because Muslims are turning on him -- and his main demand, that of special financial assistance from Bihar, has gone unheeded. Mr Kumar sough Rs 7,600 crore from the centre for Bihar; despite being on the PM's team now, he was sanctioned Rs 1,200; privately, even BJP leaders admit they thought that Mr Kumar would get more after his crossover. "Kite-flying," is how the Chief Minister dismissed the political natter about his angst with the BJP. Elaborating at a press conference today, he said, "There's no problem with seat-sharing, everyone's working smoothly." The attempt to take the edge off comes as top advisers like KC Tyagi have been activated into publicly expounding on the need for Mr Kumar to get top billing over Mr Modi in the 2019 campaign. Pawan Varma, another aide routinely critical of the BJP, who was alienated from the Chief Minister months ago, is now back in the inner circle. Signs, all these, of the usual on record "all-is-well" versus off-camera hostility. Both Ram Vilas Paswan and Nitish Kumar are worried about BJP leaders in Bihar being linked to communal riots in March since they draw heavily from Muslim support. Next up is Ram Vilas Paswan. Exhibit C joined the PM's coalition ahead of the general election in 2014 and won six of Bihar's 40 seats. Sources say he's now concerned that the BJP will ask his party to contest fewer than that next year in order to allocate a larger share to the Chief Minister. Mr Paswan, a union minister and veteran Dalit leader, is also worried that so far, the centre has not chosen to circumvent the Supreme Court order that changed a special law which punishes discrimination against Dalits. In March, the top court banned the immediate arrest of those accused of persecuting Dalits and said prior approval of officials is required along with some inquiry before arrests are made. The centre has asked the court to reconsider its verdict, but has not issued an executive order that would restore the original law. Violent protests by Dalits led to at least seven people being killed. Mr Paswan and other leaders of backward castes have said the Supreme Court has weakened a law meant to protect the weakest sections of society. Mr Kushwaha and Mr Paswan have said recently that their collaboration with the BJP is not placed vertiginously. In the 2014 national election, the BJP and its then allies won 31 seats in Bihar, gamely riding the Modi wave. Earlier this year, a retinue of meetings -- five in a matter of two months -- between Mr Paswan and the Chief Minister incited talk of them exploring how to effectively gang up against the BJP in an attempt to hold their own. Both are worried about BJP leaders in Bihar being linked to communal riots in March since they draw heavily from Muslim support. 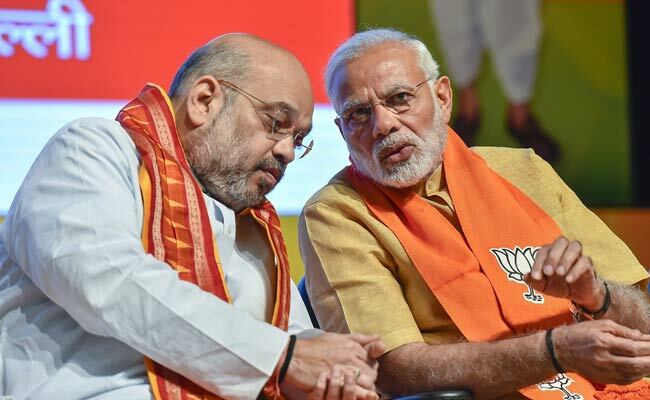 It's unlikely that the acting up by any the BJP's allies will amount to much more than a play for what each ally sees as his deserved share of parliamentary seats. 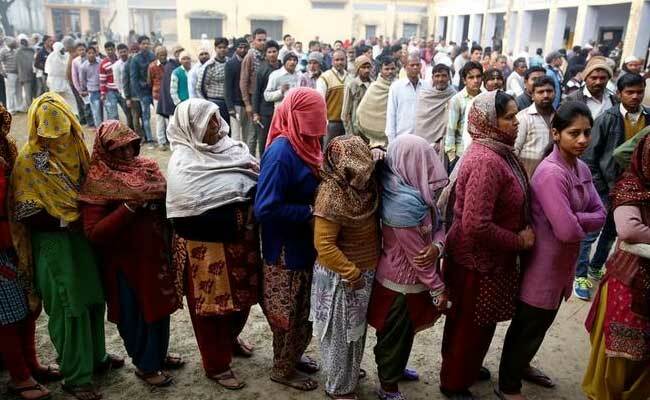 But for the BJP, which has become unaccustomed to electoral defeats, recent setbacks in by-elections in states like Uttar Pradesh and Bihar mean allowing allies to blow off steam -and perhaps even giving them something in return.